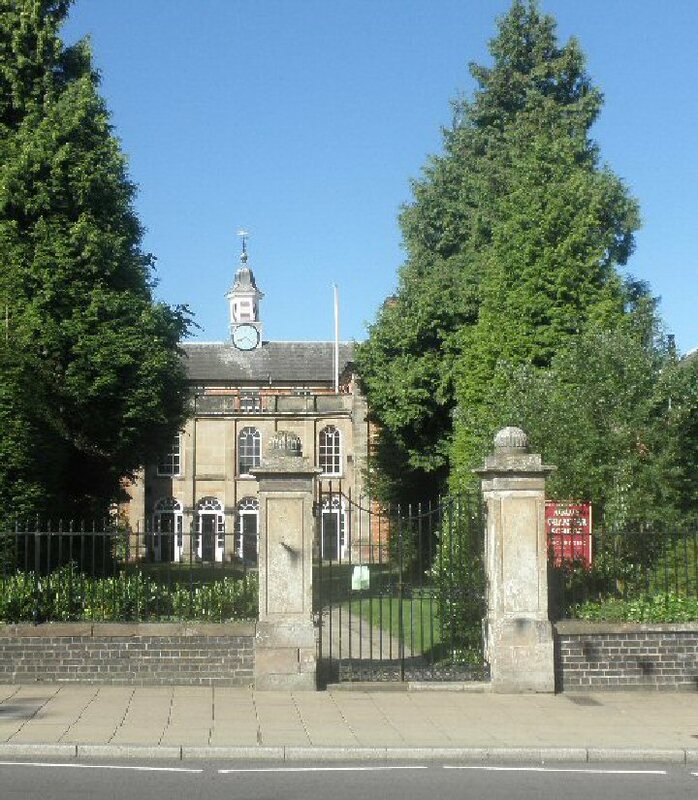 Adams' Grammar School was founded by William Adams, a merchant Haberdasher with family connections in the area. William Adams established his school in Newport , Shropshire in 1656 during the Interregnum, with permission from Oliver Cromwell, and appointed the Master and Wardens of the Haberdashers' Company as Governors. He left money and estates to the Company to support the school. At the Restoration, an Act of Parliament confirmed the terms of the school's foundation. To this day the School is known regionally and nationally for its high academic standards.